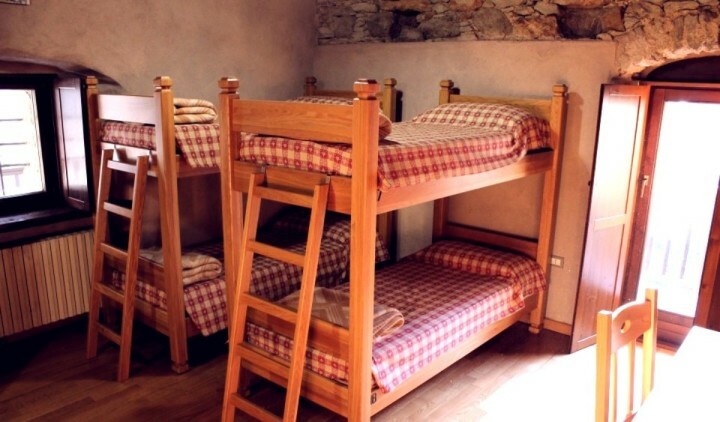 The Hostel "The Batise" is located in Bionaz, in one of the wildest valleys of Valle d'Aosta. Here there are no lifts or large hotels and this allows you to enjoy nature as it was intended. 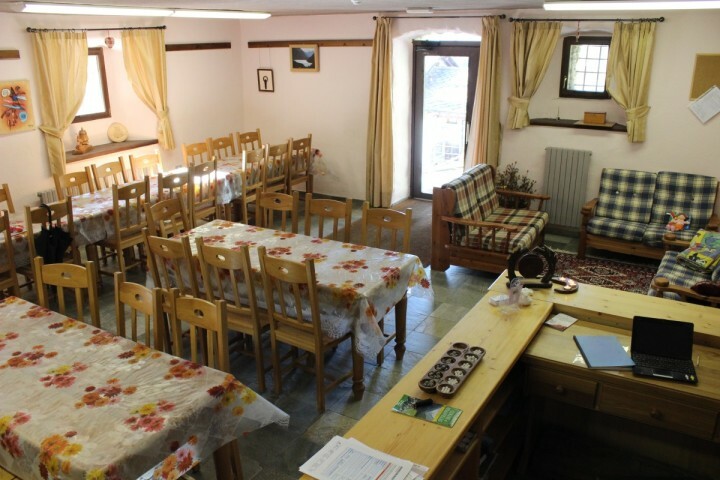 Rural tradition in Valpelline is still very strong and there are shepherds and cheesemakers who will share their expertise with you. Walking in these mountains offers moments of peace and awakens buried instincts. We will be happy to share with you this piece of paradise. Angenehme Atmosphäre, sehr freundlicher und hilfsbereiter Herbergsvater. Schönes Haus in großartiger Lage. Es gab leider in den Mehrbettzimmern keinen Fallschutz der Hochbetten. Es war relativ eng, aber dies ist wohl dem Standort verschuldet. Sehr schön in den Bergen! Der Ausblick ist wunderbar und toll. Das Frühstück war recht spärlich (für deutsche Verhältnisse), aber das Trinkwasser war sehr gut! Mir hat die Gastfreundlichkeit des Ehepaars sehr gut gefallen. Die Jugenderberge ist für mich toll ausgestattet und das Abendessen war total lecker! Had an really lovely stay at this hostel recently! 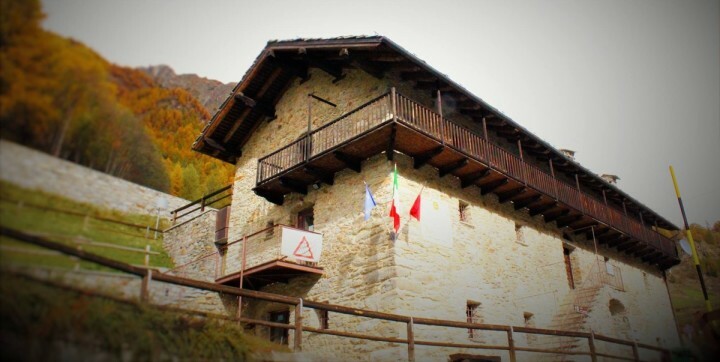 Firstly the location is extraordinary (if what you're after is seclusion and quiet), in a beautiful little village in the midst of the most amazing scenery and a great range of hiking trails. 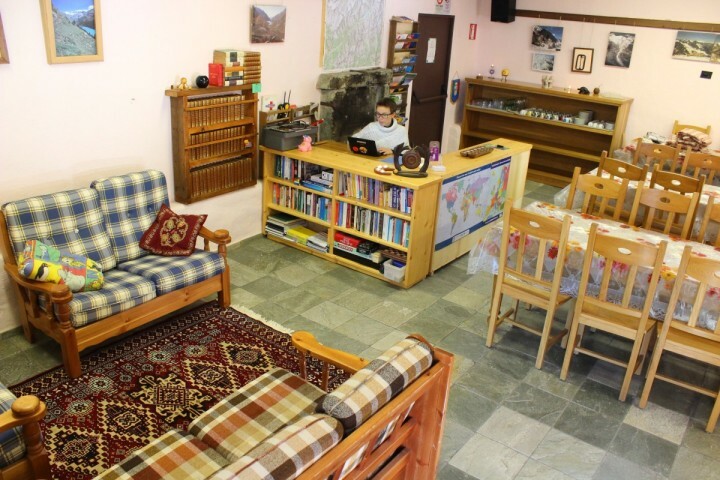 Then the staff, food and atmosphere is exactly what you want from this sort of hostel; welcoming, efficient and authentic! Dinners in the hostel are a must and even the sandwiches (with local cheese) are brilliant. And all for an extremely reasonable price!